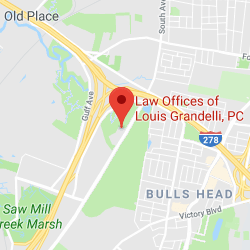 Construction Lawyers | Law Offices of Louis Grandelli, P.C. Construction Lawyers in Staten Island. See our numerous multi-million dollar cases below. As construction lawyers, we have aggressively investigated and litigated these complex cases, and have had dozens of other significant recoveries after going to trial, or the mediation table prior to trial. 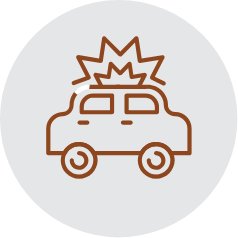 We also have extensive experience in Appellate work when that becomes necessary in these highly contested cases. 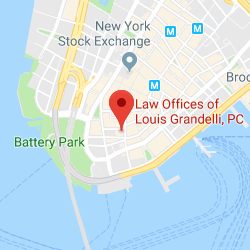 In recognition of our office’s outstanding achievements in Labor Law cases, including our tremendous success fighting for construction workers, Louis Grandelli has been selected by his peers in the New York State Bar to Super Lawyers for the past 6 years, and has been selected to Best Lawyers in America for the past 3 years. 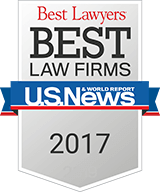 Our firm was also named as a Best Law Firm for the third year in a row 2015-2017. The New York State Labor Law and Industrial Code were enacted to protect construction workers in recognition of the fact that large construction companies often care more about profits than worker safety. 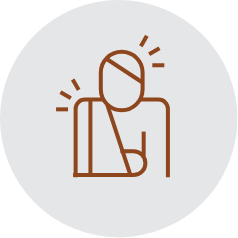 However, the companies who defend construction accident claims are typically hired by a major insurance carrier with vast resources and they vigorously defend every claim no matter how meritorious. 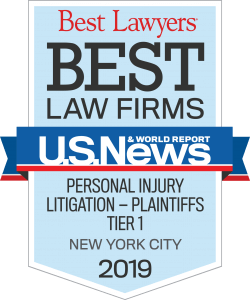 Therefore, it is critical that you hire an attorney who has the resources, knowledge and experience to fight for you and your family to ensure you are not limited to workers’ compensation benefits which does not allow an accident victim to recover for many of the types of damages which can be obtained in lawsuits. In view of our record of success, it’s clear that if you have been seriously injured in a construction accident, or have lost a loved one in a catastrophic work related accident, we are the right construction lawyers for you as we have an established record of excellent recoveries for construction accident victims. 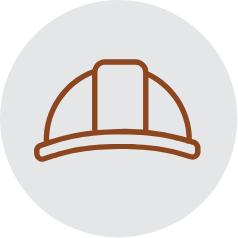 If you or a loved one has been injured in a construction accident, please contact us to discuss your case.